Since 2011 the Centre has been independently managed by local volunteers who make up the Old Torry Community Centre Association (OTCCA). We have been supporting local groups and organising events for folk in Torry, such as dance, theatre, art, crafts, history, games, parties, and computing. New groups are forming all the time. The centre is available for hire. Contact us for details. Our facilities are to a high standard and are wheelchair friendly. 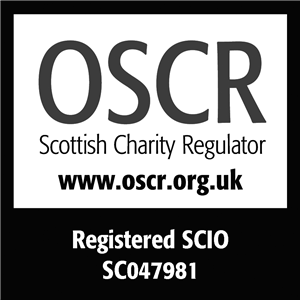 Please note that from 1st April 2018, the OTCCA has become a Scottish Charitable Incorporated Organisation (SCIO). This change to our legal structure will not affect the activities and groups currently running, but will help us help the people of Torry even more than previously. By contacting us using this form, you are agreeing to us holding your personal information for the purposes of responing. We never share any personal information with third party organisations. Click here to view our private information policy.